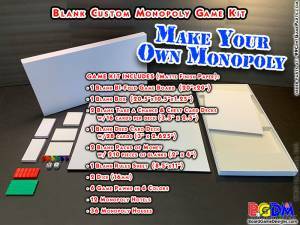 Blank custom monopoly game board print! 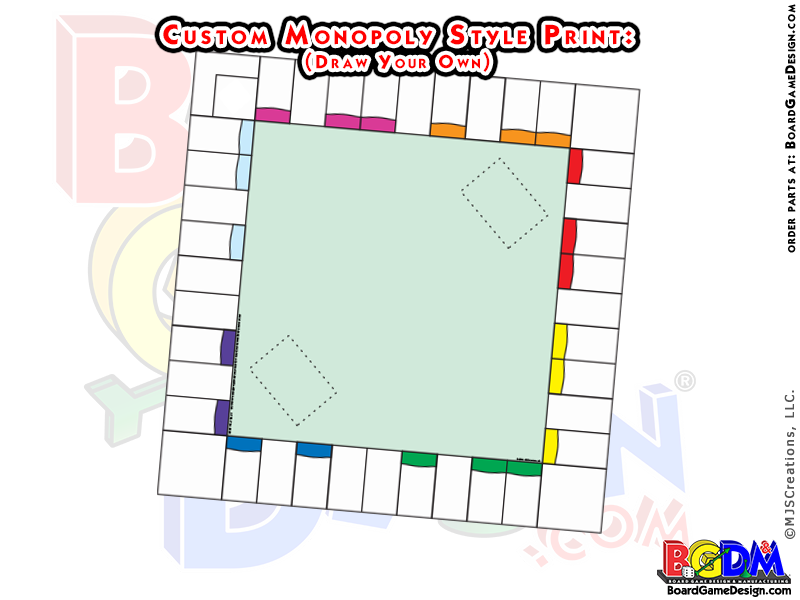 Personalize your own monopoly styled game with this print/custom monopoly pre-printed-sheet and make your own custom monopoly! Game Board Print Only. Pre-Printed Sheet Similar to Monopoly. Print is 19.75″x19.75″. 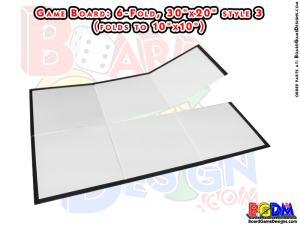 Game Board Printed Sheet fits onto our 20″ x 20″ Blank Game Board (works with Bi-Fold or Quad-Fold). 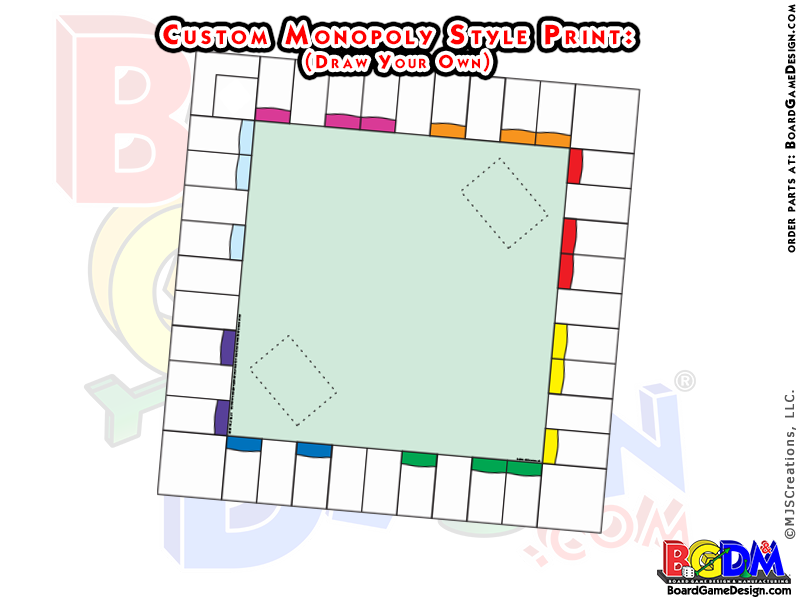 Create your own monopoly style game with this blank game print. Fits right onto our so you can design it on your own, then glue it right on. 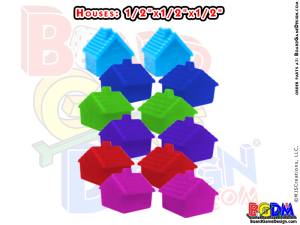 It’s a great start to creating your own custom monopoly type game. Great starting point to customize your game. Make it the way you want, then just glue it on or glue it onto our blank game board first. Either way it will look great! – Personalize your game! Great for school class projects, anniversaries, birthdays, vacation memories, holiday family events, christening gifts, bar mitzvah gifts, and anything you can dream up. • If you order just the PRINT ONLY it will be rolled and shipped with crop marks for you to cut. 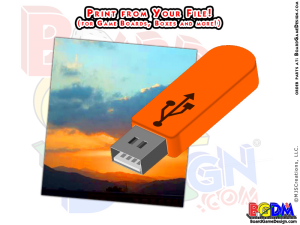 • If you order just the PRINT & GAME BOARD it will be rolled and shipped with crop marks for you to cut. 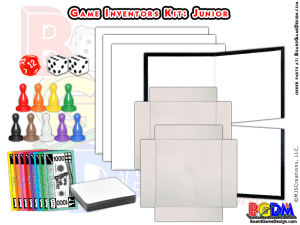 • If you order everything done for you: the PRINT, GAME BOARD & MOUNTING, we will print, cut and mount it for you on a monopoly sized board READY TO GO! NEED A MONOPOLY GAME TEMPLATE, click here?